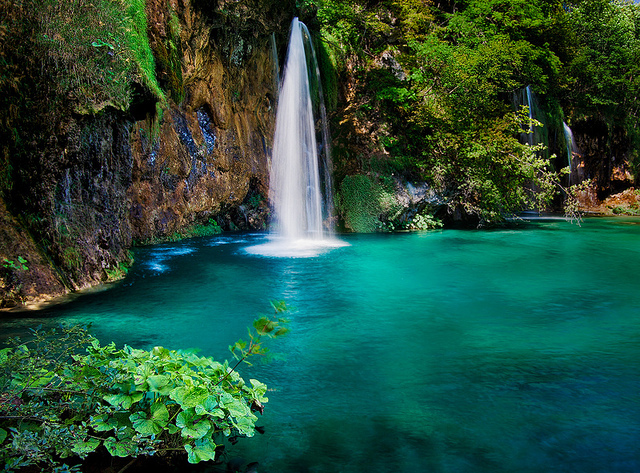 The Plitvice Lake National Park is located halfway between Zagreb and Zadar – it’s 16 lakes fed by rivers Cruna Rijeka and Bijela Rijeka (White and Black River), underground springs, connected together by waterfalls, flowing into the river Korana. In 1979 it was proclaimed a UNESCO World Heritage Site and can be visited through a network of well marked trails and 18 km of walkways. The park is 215km from Trieste and the entrance fee (which includes all transport – electric boats, trains – in the park) costs about 70kn 110kn in low season and high season with a discount for children 7-18 years of 50% and free entry for children under 7 years). The best time to visit the lakes is May / June, when the lakes are full of water and trees and flowers are in full bloom. The park is divided roughly into two parts: the upper lakes which are located in a valley surrounded by forests and dolomite connected by spectacular waterfalls, and the bottom of lakes where you can see smaller and lower vegetation. Locally, there are many species of animals, including bears, wolves, wild boars, foxes and badgers, and several species of birds. Beyond the runways, to travel within the park ships, boats and train are available. 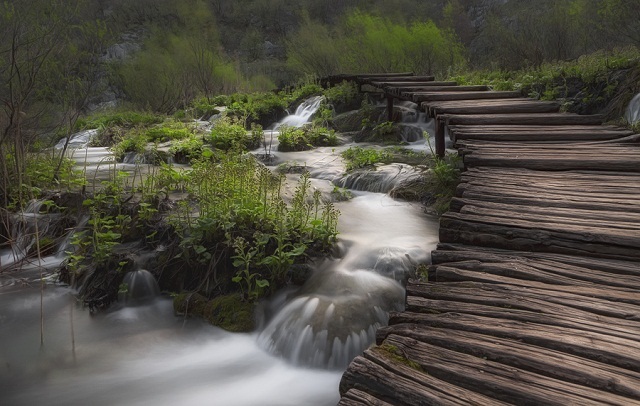 The Plitvice Lakes National Park covers an area of 29,685.15 hectares. Although not all parts of the park are accessible to visitors, there are miles of walking paths and wooden bridges for exploring the surrounding nature that dazzles the visitor with its beauty. 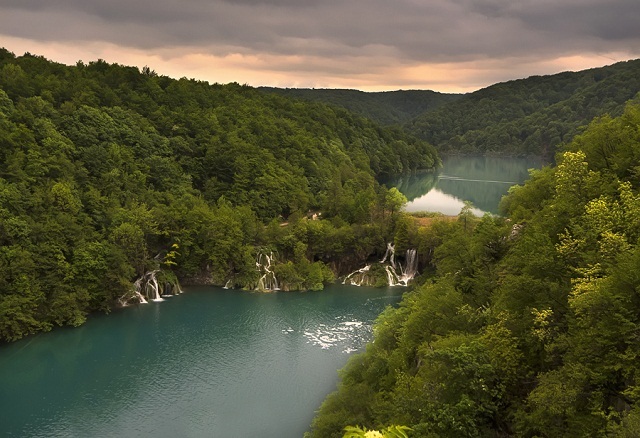 Inevitable and not to be missed are the scenic Plitvice trains with which you can reach even the remotest parts of the park and linger in order to get a panoramic view of the lakes. In the park there are also boats that sail on the lake Kozjak, connecting the upper and lower lakes. 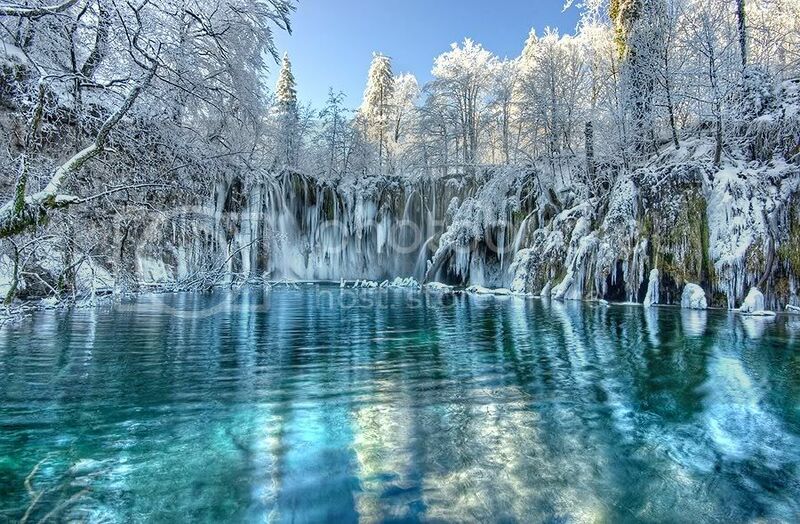 The Plitvice Lakes are divided into upper and lower ones. The lakes extending from Lake Superior to the ProScan Kozjak with a backdrop of the Dolomites, while the Lower Lakes with a limestone, which continues under the Sastavak taking the form of the Korana River canyon – along 134 km to the north. 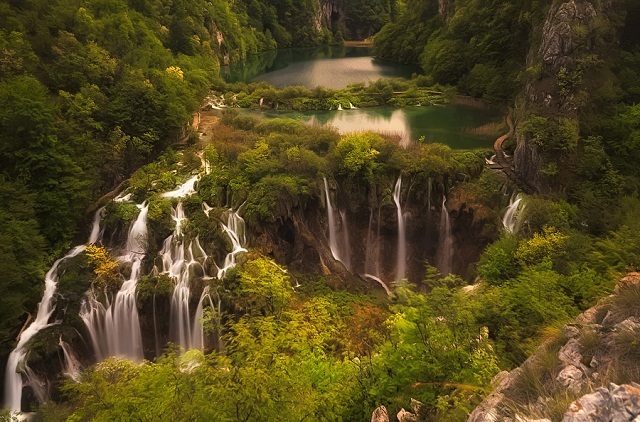 The length of the Plitvice Lakes is 8200 m, but if one adds in the length of the ‘Proscan inlet of Lake Liman, the bay of the lake Kozjak Susnjak, and the farthest point on the lake Ciginovac, one arrives at total length of 9050 m.
Only later did man create channels and passages for the water that we see today in this area. The lake is at a ‘height of 620 m above sea level, and with a range of 0.07 km. The deepest point of the lake is at its center and is 11 meters. 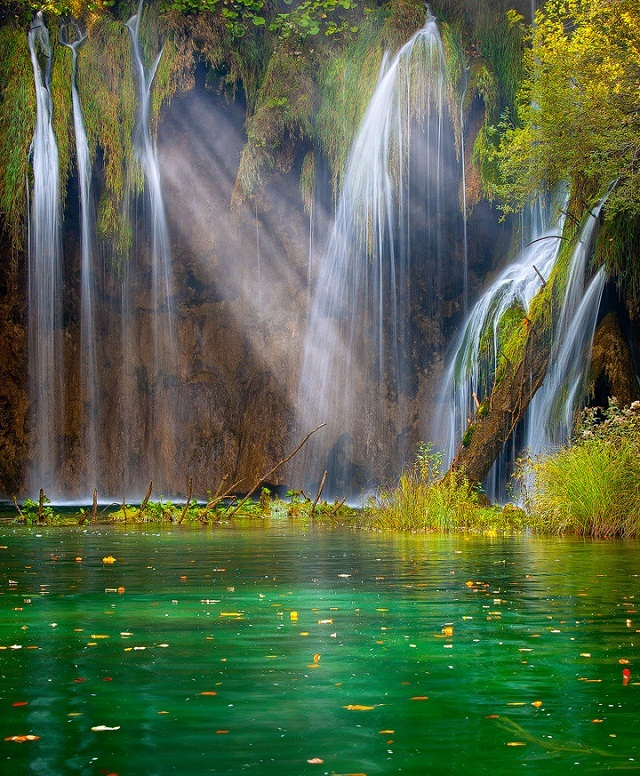 The most interesting part is the waterfall of Lake Proscan, with various rock formations in the south-eastern Europe. The slope forms the northern part of the lake (from which you can enjoy a wonderful view over the lake and Ciginovac ProScan), while the wooded slopes of the western part; provide a view of the north-east of the summit, ProScan and the tip of Murat. Plitvice lake photos: John & Tina Reid, Ivan Prebeg, Andreas Resch.